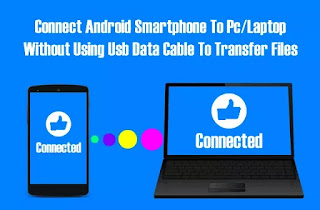 We all usually use Usb Data Cable to connect our samrtphone with pc/laptop.And you will say it is the only way to connect smartphone to pc/laptop without using data.But for android smartphones their are several apps avilable in market which will help you to do this task without any data loss. First you have to download latest version of Xender.So click the below link to download Xender. ✔ 2) Now Install Xender in your android smartphone and then open the app. 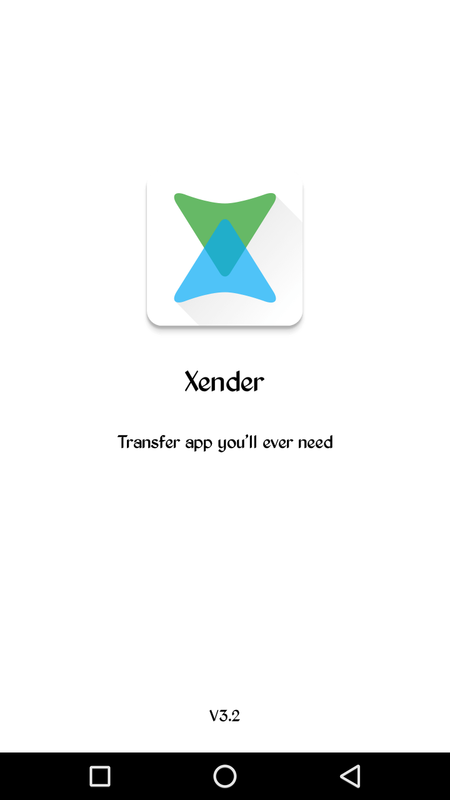 ✔ 3) Yes this is the home page of Xender. 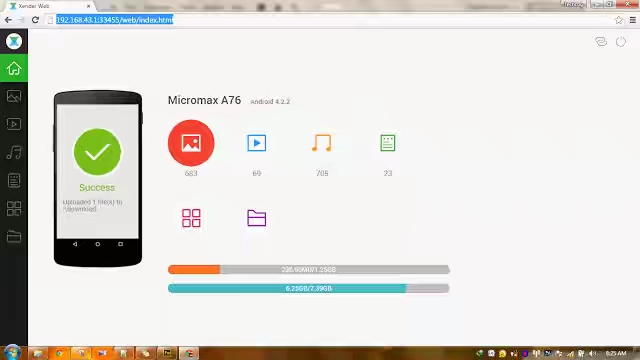 Now you can see a Toggle Bar top of the UI. 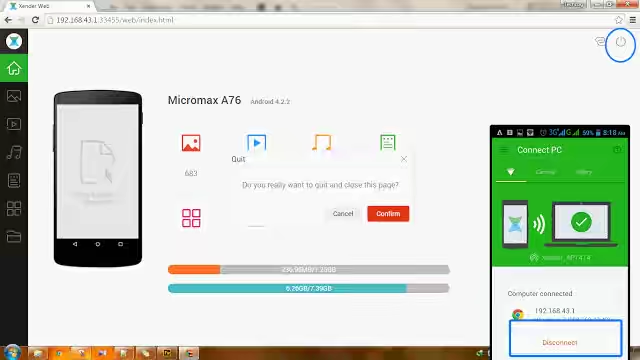 Tap it to connect your phone it with pc/laptop. 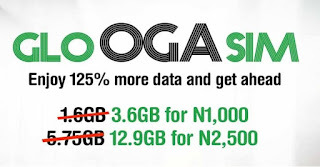 ✔ 4) In the next page you can see two options one is connect with using data and another without data. 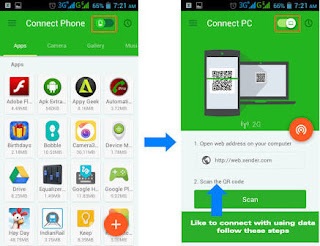 ✔ 5) If you like to connect without using data tap on the RED Icon in right side. 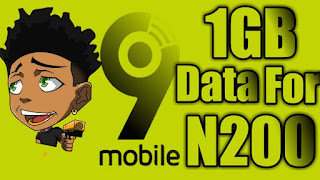 ***Note: If your mobile data is off you will see a page like below image when you tap Toggle Bar. 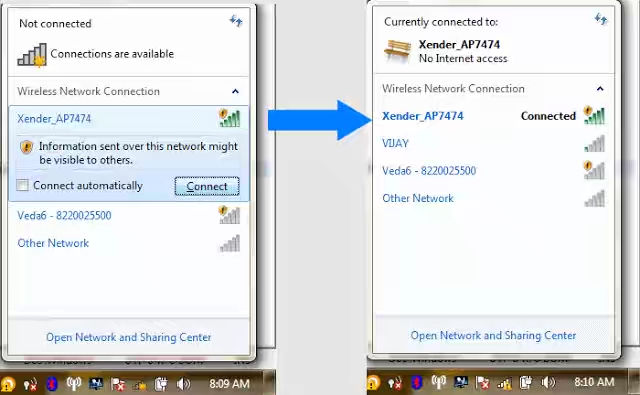 ✔ 6) Now turn on your pc/laptop and Switch on your WiFi.And search for available networks.Their you can see “Xender_AP7474” or something similar.Connect to it. ✔ 7) Now open your browser and enter the url “http://192.168.43.1:33455“. 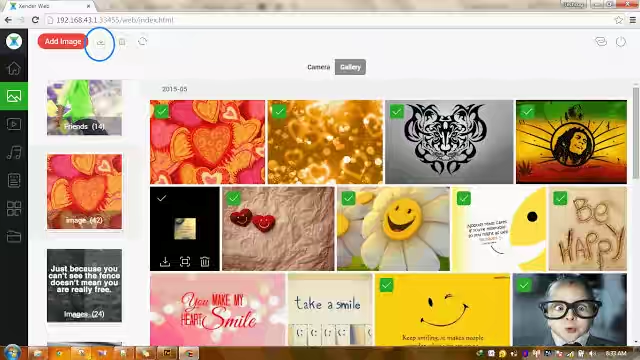 You can see a page similar to below images in both browser and phone. 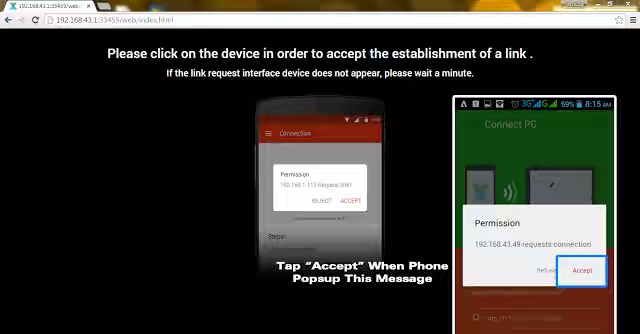 So tap on “Accept” to the message in phone to give permission for connecting to you pc/laptop. ✔ 8) Yes you successfully connect your android smartphone with your pc/laptop. 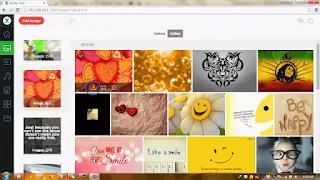 ✔ 9) To transfer files just drag and drop it to respective category. 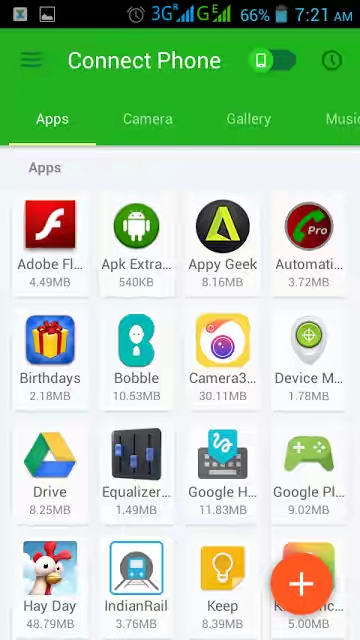 Like if you want to transfer image files,just select them amd drag it over to image category. 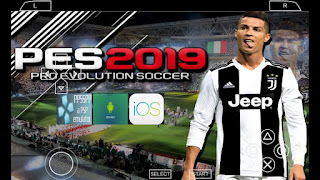 ✔ 10) If you like to transfer files to you pc/laptop from phone just hover over the respective file then you can see a download button click on it.Don’t worry it will not use your data to download those files. And if you want to transfer multiple files,first select the files then click download button on top left corner. 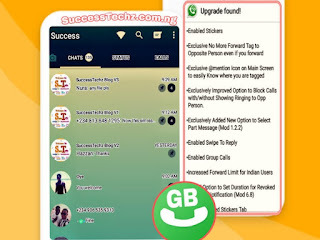 ✔ 11) o disconnect click “Disconnect” button in you phone or “Logout” button on top right corner. 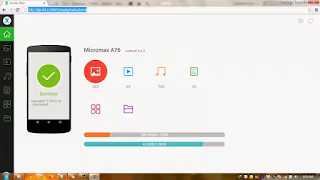 Hopes you all like this tutorial.However Xender is most trusted app to transfer images, videos,documents,APKs and all other anytype of files in fast,easy and secure way. And if you are facing any problem while trying to connect your android smartphone to Pc/Laptop with above method feel free to contact us or comment below. 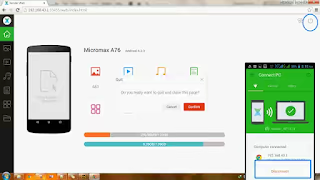 share the tutorial with your friends and let them know the trick too.You know sharing is caring.